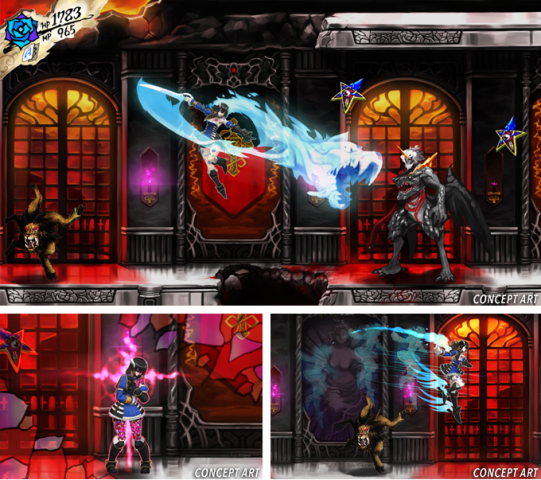 Bloodstained: Curse of the Moon Review – What a Horrible Night to have a Curse! A new champion has been crowned. With less than 35 hours to go in its Kickstarter campaign, Bloodstained: Ritual of the Night has received over $4.25 million in funding, making it Kickstarter’s most-funded video game to date, reports Polygon. 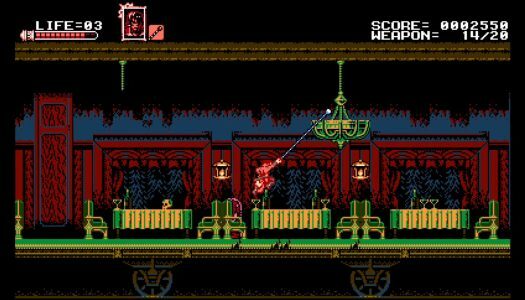 Bloodstained is the latest project from legendary game designer Koji Igarashi (aka IGA), best known for his work on the Castlevania series. Fans were clearly ready for another Igarashi game, as the original funding goal of $500,000 was met in just one day. Most of the stretch goals have since been reached as well, with only three remaining. These goals, which will be met if the campaign reaches $5 million, include prequel mini-games for PC and consoles, followed by mini-games for portables and then finishing up with the game including a rogue-like dungeon.